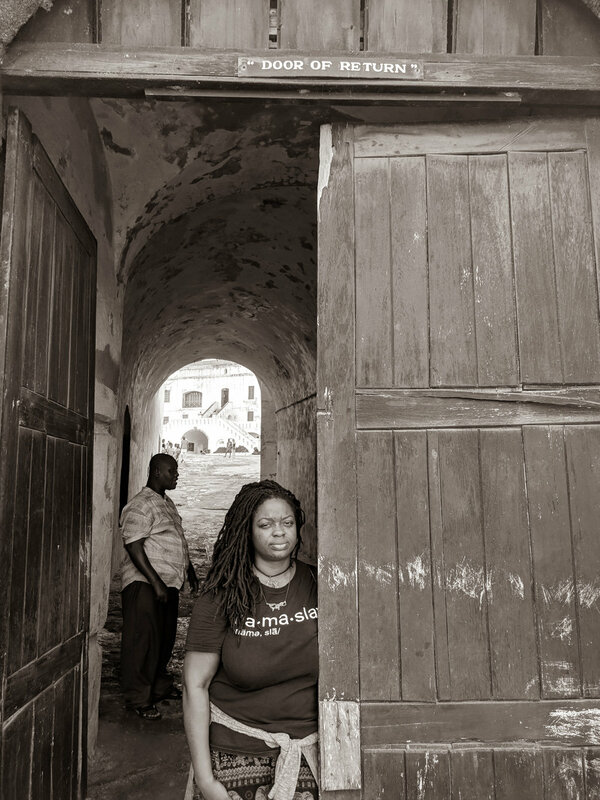 I am blessed to say I've had few hardships while traveling outside of long stares and laughs in countries not used to seeing a beautiful black woman with locs in their presence. I also get long stares at my super long and super strong Yoruba name in my American passport. I cannot deny the privilege that comes with having an American Passport. However, I often get asked silly and/or invasive questions while going through immigration. This even happens to me when I travel through Africa at times. I will say growing up without my parents due to their deportation was a hardship. A harrowing and traumatic experience. I still deal with PTSD til this day because of it. Many kids, like I was, who end up being left behind in this manner move constantly, which completely robs them of their sense of home. Maslow’s Hierarchy of Needs thrown out the window. A lot of times, transient kids such as these are subject to unspeakable abuses without their parents to serve as protectors, advocates and champions of their well being. Another thing I would like to touch on is how my relatives would threaten shipping me back to Nigeria as a disciplinary measure in their household. The very connotation of deportation holds such a negative influence that people often assume that the country they go back to is a "shithole". I'm amazed at how I have compelled myself to travel like I do with such negative connotation travel held for me while growing up. This may be due to me always being a rebel with a cause. I actually did not start traveling internationally until 2008, out of necessity, because my dad passed away while teaching English in Quito, Ecuador. He literally died trying to save money and get back to the US or Canada so he could see his kids. I saw him alive in person for the last time when I was 6 and the next time I saw him was in a casket. I hadn't seen my mom in over 20 years because she simply could not afford to come back to the U.S. on her own due to lack of economic and job infrastructure in Lagos, Nigeria. I also postponed this trip until 2013 when I traveled to see her solo because of all the negative childhood stories I heard growing up from my relatives. They especially were superstitious in not wanting me to travel to Lagos by myself but I was tired of waiting on folks to get their money together. I feared my mom would pass away on me before I got to see her like my dad did. I often have nightmares about being left in a country without my documents and no way of getting back "home". Pretty sure it’s PTSD from my parents being deported. However, I am thankful that I have transmuted that fear into bravery to explore and live abroad just like my daddy did. This narrative is not shared enough. The face of deportation in the U.S. is normally affiliated with Latinos even though statistics show that the bulk of the deportations in the past couple of decades are those with a particular aesthetic...mainly from African countries and some Caribbean countries with a huge African diaspora population. I'm not bias to the political party in majority when this happens either. I always make a point to tell folks, “Don't make immigration a bipartisan issue”. My parents were deported when the Clintons first got in the White House. This is an elitist problem and a country who has clearly forgotten their roots in emigration. Melting pot, or nah? As far as my mostly positive experiences traveling in Africa while first generation African-American, I feel like traveling as an African or a direct descendant of the African diaspora is an ancestral right. Travel is not new to Africans. We have been doing this for AGES--Even before colonization and chattel slavery. There is an ongoing joke laced with truth that you can find a Nigerian emigrant in EVERY country on this planet. I would like to believe that my cultural tribe of Yoruba by way of Nigeria, which consists of all of my ancestors, were very nomadic in nature and this still shines through us in present day. So when I first traveled to sub saharan Africa, it was to visit my mom in Lagos in 2013. I loved how days went by slowly there and contrary to popular belief, I didn't feel anxious for the most part. I felt at peace. That was also one of my first times traveling solo internationally. I witnessed a stark contrast in the rich and the poor. I was totally more shocked at the rich tourist areas as opposed to the poor areas. Victoria Island, Lekki, and etc. This shock was due to the miseducation a lot of us have to unlearn stateside to what Africa and its many countries really consist of. Wonder, beauty, magic and majesty. 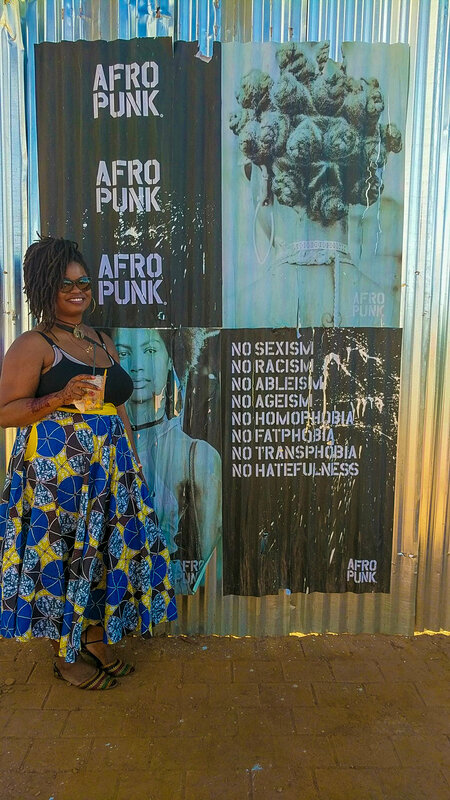 When I traveled for the Afropunk Johannesburg festival, I immediately resonated with the environment. The sun felt like a big warm hug and my energy felt at home there. The sun just hits different in Africa. I grew to realize this feeling recurred anytime I traveled to Africa. Nigeria, South Africa, Ethiopia, Egypt, Ghana and counting. In Ghana, I was empowered to break through my depression at the time just due to that home frequency I tapped into while there. I advise to those wondering how to go about living abroad and traveling while facilitating a diginomad lifestyle to be aware of your surroundings but also be prepared to feel a welcome that you will find hard to put into words. Be prepared to have your stereotypes shattered and your outlook elevated. Folasade Badetito with The Foladora. My platform specializes in depth storytelling, wellness and transparent & transformative travel for POC. I am currently working in Dubai as a career counselor for private school students and expatriate adults. 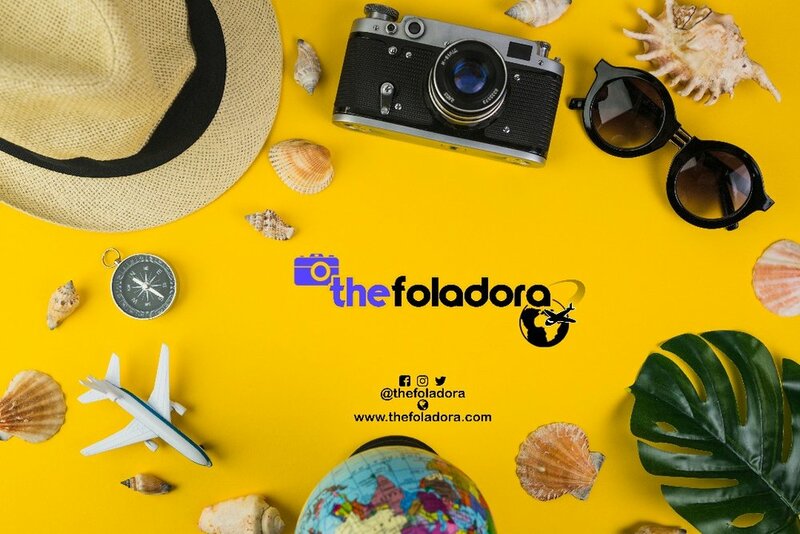 Foladora is a play on Yoruba words roughly meaning "God's Gift". There are many gifts in this life including, but not limited to, Education,Travel and Creativity. Yoruba is my mother's (Mopelola) and father's (Oseade) tongue as well as the distinguished name of a tribe whose origin is in the country of Nigeria. To be honest, if you said I came up with the name Foladora from my love for fedoras and Dora the Explorer instead of all the cultural eloquence I typed in my first blog....you wouldn't be far from the truth! In fact, I DO love fedoras (even though I can't fit them over my hair anymore). And Dora The Explorer was clearly on to something marvelous. Backpacking and learning for tods! Bilingual Dora was in her bag. Ahead of her time. I have always been a lover of cultures and languages different from mine. In fact, I love my own culture all the same! 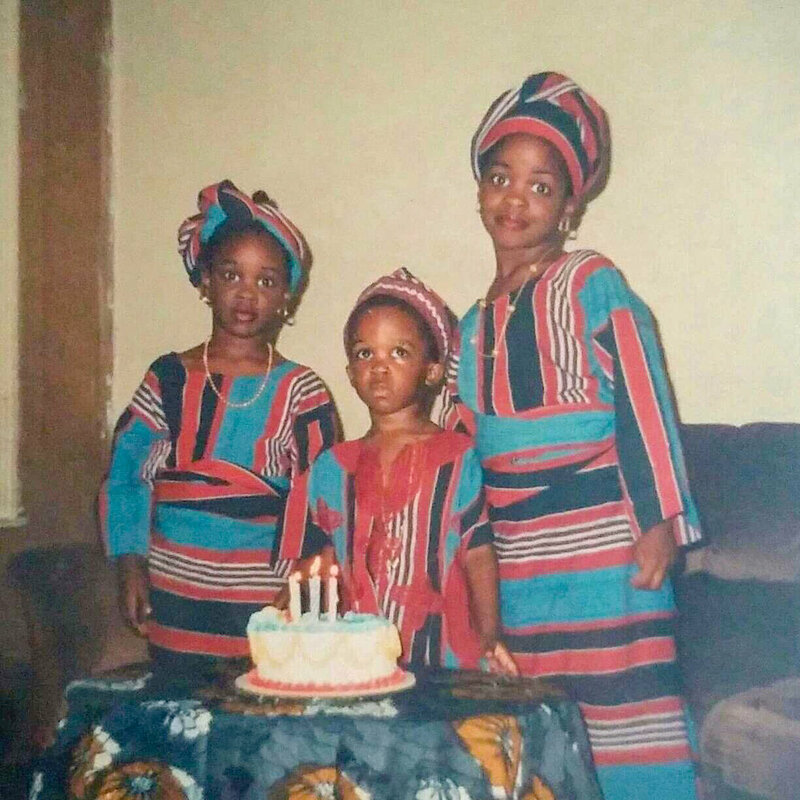 I loved culture before it was #fortheculture! AP Spanish survivor and cityhopper. A Cultural Diplomat so to speak. 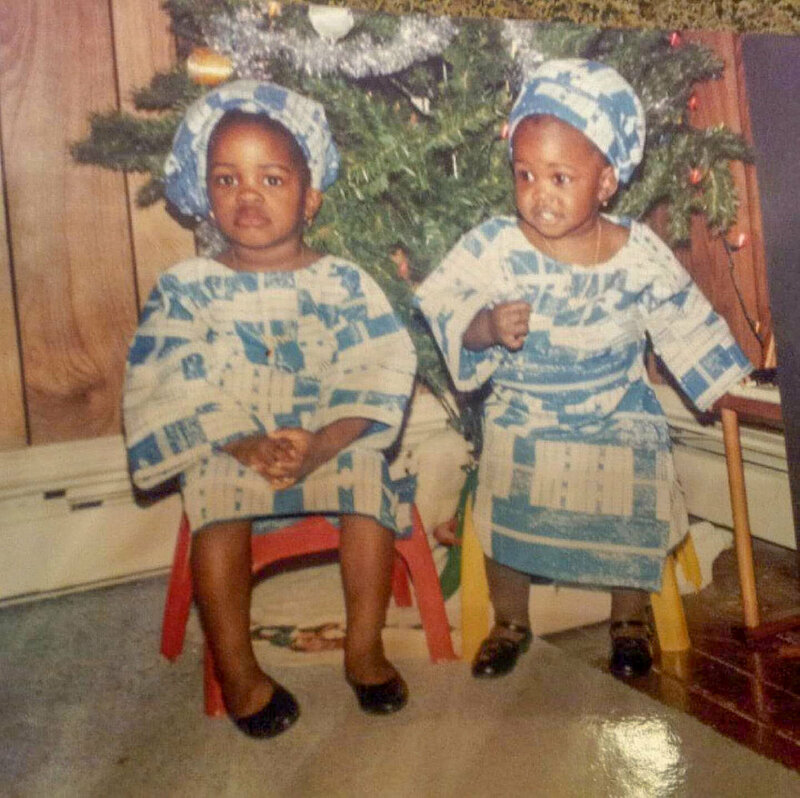 My name is Folasade Badetito (two of my many Yoruba names) and I am a first generation Nigerian American. My parents emigrated to Houston, TX U.S. A. in the early 80s and subsequently birthed me. They were deported in the early 90s when I was 6 (which is why I'm also passionate about immigration reform-ABOLISH ICE). I was raised by my aunts and uncles moving around often. Graduated in 2010 from a HBCU (The Prairie View A&M University) in Biology, then again in 2013 in Counseling Psychology. 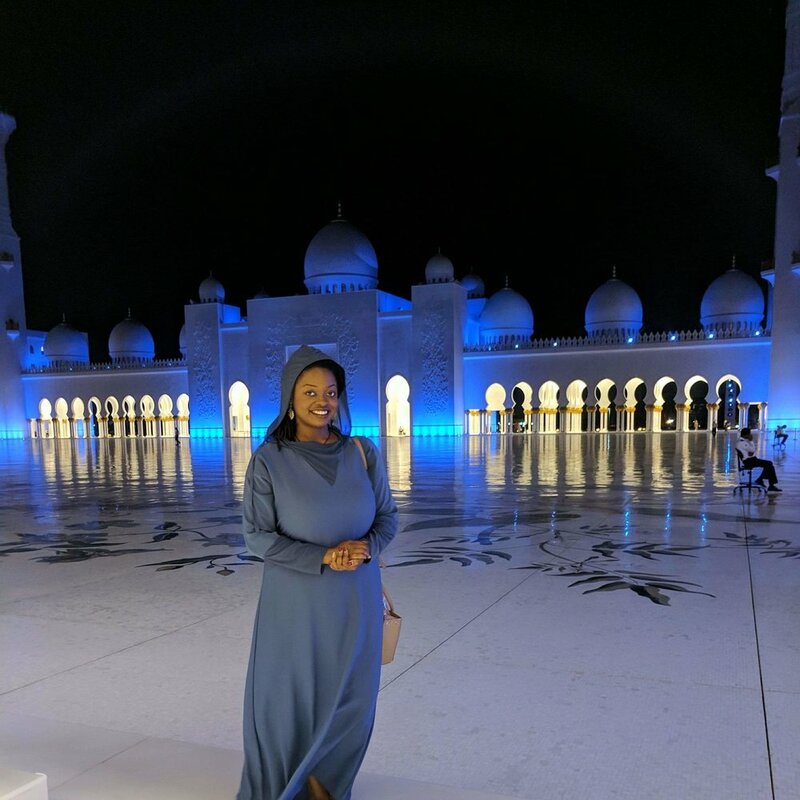 I moved to Dubai 2017 and currently work as a career counselor at an international private school.